RFHIC - RFMW UK, Ltd.
RFHIC are the worlds largest GaN Amplifier specialist for Comms and Defence applications. 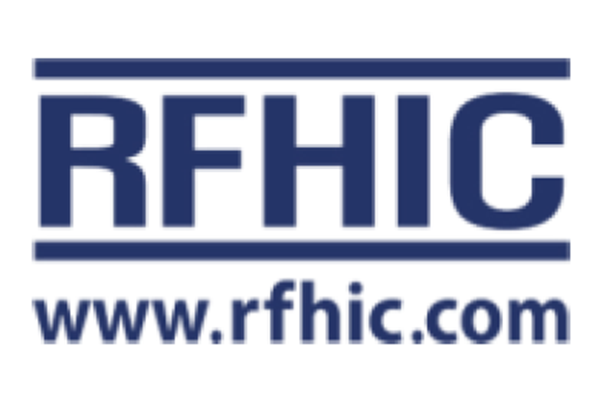 RFHIC was founded in 1999 and now employs aroiund 260 employees. HQ is in South Korea where the majority of the work force are based. Additionally a small design team based in the USA specifically to address and assist with business in the North American market. RFHIC focus on the design and manufacture of RF and microwave components using state of the art GaAs and GaN devices. They have an established history in GaAs based devices and have more recently worked closely with world leaders in GaN on SiC devices and now offer world leading solutions based on the latest GaN technology. They supply a range of components from discrete devices through to pallet amplifiers and complete connectorised modules / subsystems. RFHIC address many different markets inlcuding military where pulsed amplifiers for RADAR and wideband CW power amplifiers for C-IED applications are real areas of specialisation. They have more recently focused on the telecomms market and are world leaders in Doherty based amplifiers to achieve maximum efficiency. Optimum pricing is assured by volume manufacturing – RFHIC will ship in excess of 3M units in 2014/15. With years of experience with high powered components and hybrid solutions using Gallium Nitride (GaN) / Gallium Arsenide (GaAs), RFHIC continues to innovate and transform the industry. 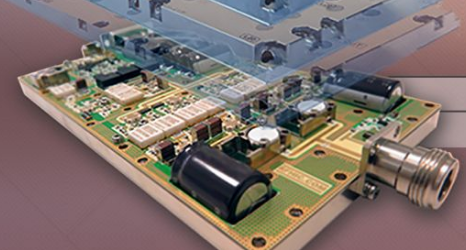 RFHIC’s comprehensive product portfolio, from discrete to integrated high power amplifiers, utilizes the most sophisticated technologies available in the industry yet is at the lowest cost in the world. Converters Expert Knowledge and years of experience give RFHIC corporation the edge in design, especially for the Up/Down Converter Module. TR Modules Design your radar systems with the best industry efficiency and performance achieved by Gallium Nitride (GaN) device technology. Since 2004 industry-leading GaN products have been designed to replace legacy technologies such as Magnetron and Traveling Wave Tube . 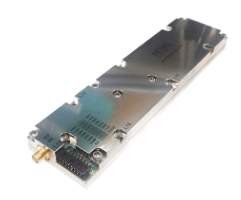 We have the most affordable Transmit and Receive module solutions for S, C, X-Bands and kW-level GaN solutions in the industry. GaN SSPA for LTE Basestations.